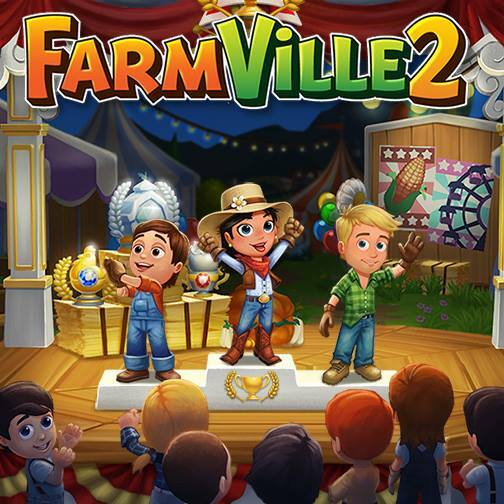 Got FarmVille 2 Tips & Tricks that will help other players? Share it and Post it on GameHunters.Club. Right now we have 6 Tips & Tricks for FarmVille 2. There is no registration required to share your Tips & Tricks. Login with Facebook to start posting. To create a Level up certificate, we would normally:1. Buy deco from General Store, place deco on farm. replace code, store in inventory and refresh browser.2.